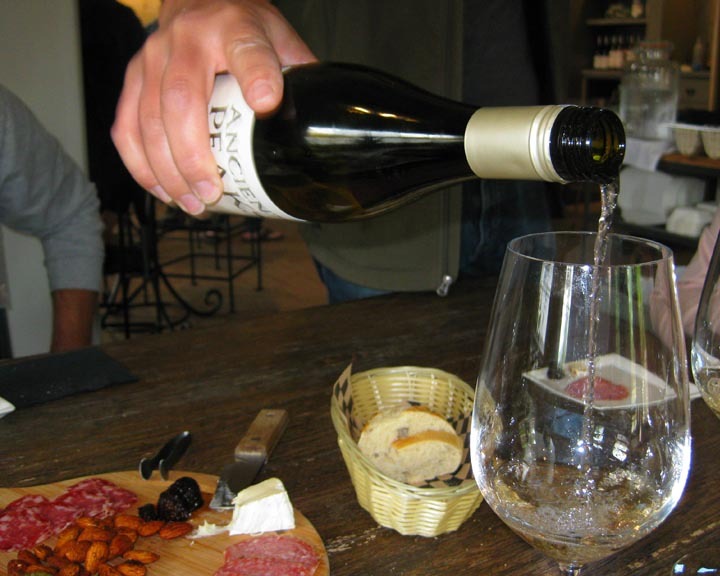 With literally hundreds of wineries dotting California’s Central Coast wine region, the opportunities for wine tasting are almost unlimited. The opportunities to deepen one’s knowledge of oenology, however, are more limited … and more valuable. Over the Memorial Day weekend, I was party to one such opportunity, presented by Ancient Peaks Winery in the central coast town of Santa Margarita. My sister, brother-in-law and I were met at the winery’s tasting room on the city’s quaint main street for our very interesting, very educational tour. The winery’s wine educator, Kevin Lemon, took us to the winery’s estate Margarita Vineyard, where the winery grows the grapes that often – though not always – become its wines. More on that later. 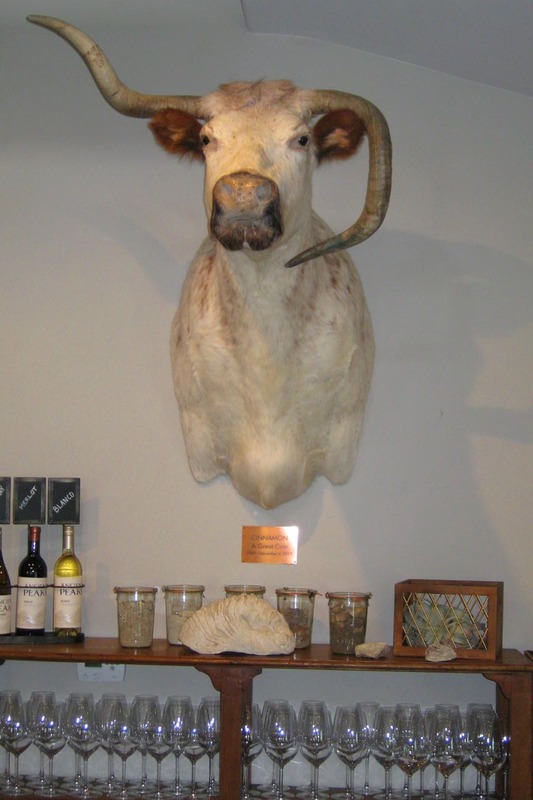 During the 90-minute excursion, Kevin explained that the 811 acre ranch, which is cradled by the Santa Lucia Mountains just 14 miles from the Pacific Ocean, was previously a habitat for long-horn cattle. (And you thought they were only found in Texas!) 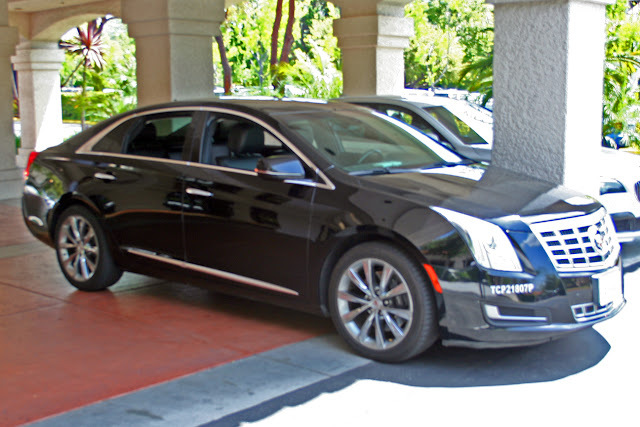 The property was acquired by local winegrower and rancher Rob Rossi in 1999 and took on new life when the legendary Robert Mondavi family became involved. Despite the fact that there were no existing vineyards in the vicinity, the Mondavis saw immense potential in the land, which hosts five distinct soil types: ancient sea bed, shale, rocky alluvium, granitic and volcanic. The Mondavis sensed that the vineyard’s diverse soils and marine-influenced climate would result in remarkable wines. Along with Rossi and partners Doug Filipponi and Karl Wittstrom, the Mondavis were committed to quality over quantity. While they recognized the difficulties of working around the trees to plant, prune and harvest, the owners chose to keep the trees in place. 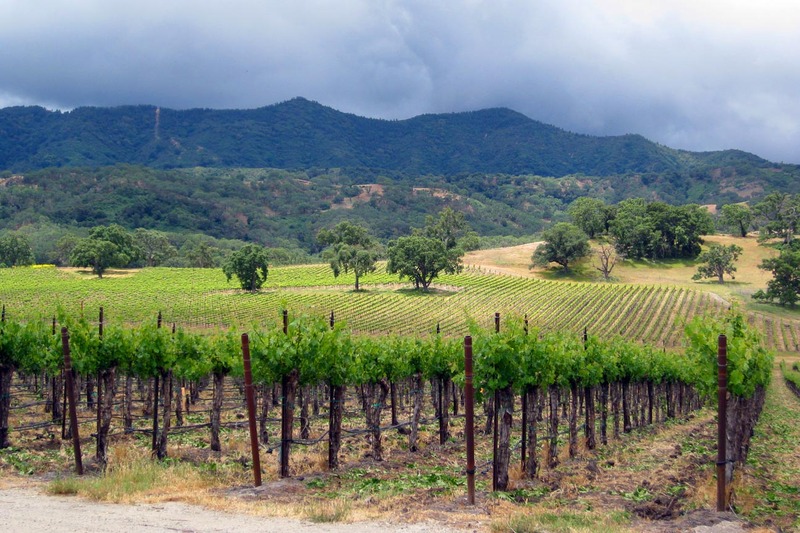 When Constellation Brands acquired Mondavi’s properties in 2004, the multi-national beverage giant made it clear it had no interest in such a small, labor-intensive operation. Rossi, Filipponi, and Wittstrom subsequently acquired ownership and control of the vineyard. Even today, nearly 20 years after the first grapes were planted, the vineyard has many rows of vines that are too narrow for modern machinery and must be worked by hand. That process enables vineyard workers to prune those clusters that are not developing well, leaving more of the vines’ energy to go toward those that are showing the most promise. 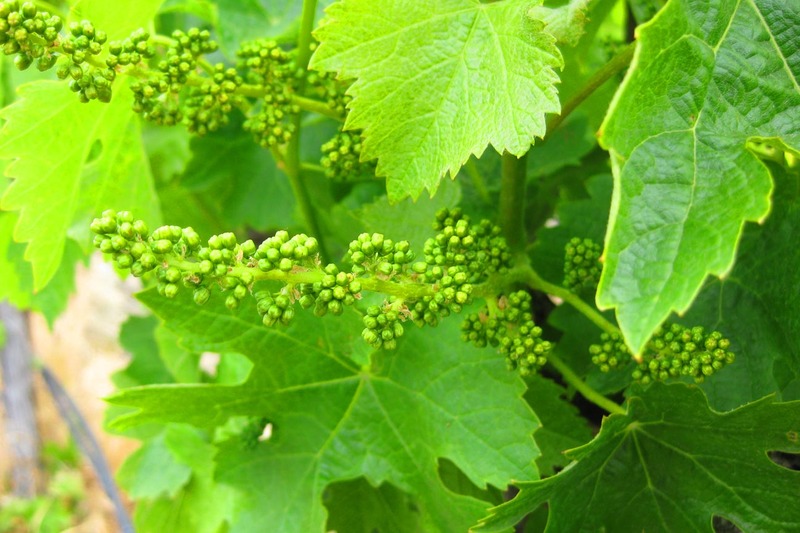 In addition to careful management, the vineyard benefits from Mother Nature’s benevolence. Marine air flowing over the Santa Lucia Mountains results in several different micro-climates within the boundaries of the vineyard, allowing the planting and prospering of a wide range of grape varietals. Coupled with the variety of soil types, white grapes include Riesling, sauvignon Blanc, pinot Gris, chardonnay, viognier and Muscat Blanc. Reds include cabernet sauvignon and cab franc, pinot noir, zinfandel, merlot, Malbec, petite Sirah, Syrah and petit verdot. Different soil types also influence the character of the grapes. Rocky alluvium soil is an amalgam of eroded stone and organic materials. Richer soil profile lends itself to dry farming and produces pure, plush fruit flavors. Soil with an abundance of flaky shale from the Monterey formation yields intense flavors with dimension and complexity. An area of steep slope composed of volcanic deposits has a high iron content that results in lower yields, but with excellent flavor concentration. Weathered granite soil yields fruit with fine mid-palate weight and rich fruit flavors. The area’s ancient sea bed, an uplifted ocean floor with large white oyster fossils and a high calcium content, is “ground zero” for the winery’s Oyster Ridge cuvee, a blend that varies from year to year but is crafted “…to exemplify our finest winemaking efforts,” according to the winery. The 2014 vintage is a blend of cabernet sauvignon, merlot, Syrah, petite Sirah and Malbec. In keeping with its commitment to quality over quantity, the winery does not make an Oyster Ridge every year. When the grapes grown on the ridge don’t meet the winemaker’s standards, they are either used as blending grapes for the winery’s other offerings, or sold to other wineries. 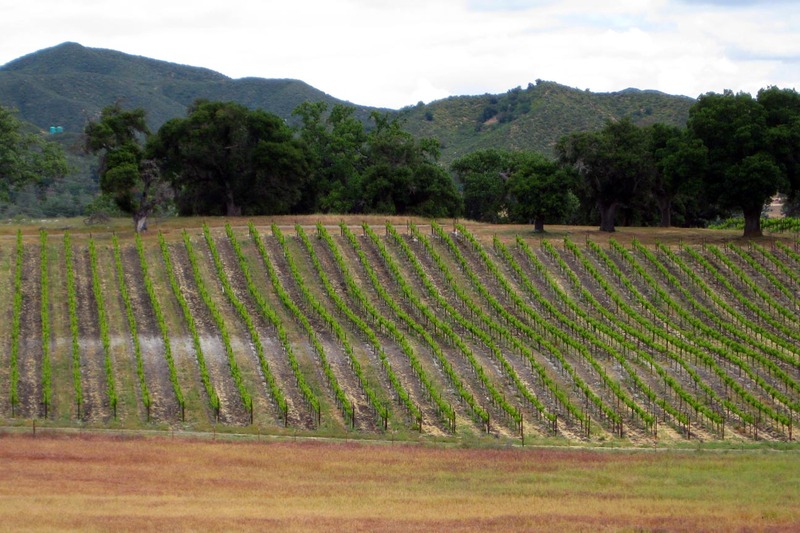 As the southernmost vineyard in the Paso Robles region, the vineyard enjoys the distinction of being the only vineyard to have its own American Viticultural Area (AVA). In late 2014, the Santa Margarita Ranch AVA was created as a new sub-appellation of the Paso Robles AVA. Although excellent grapes are essential for producing fine wines, the proof of the wine is in the drinking. Following our mini-course in viticulture, it was back to the tasting center for a charcuterie plate for our stomachs and wine for our palates. We started with the Blanco, an interesting blend of Muscat and chardonnay. Despite the Muscat, the wine was pleasantly crisp and aromatic, with scents of nectarine and orange blossom, among others. The sauvignon Blanc was my personal favorite among the whites and reminded me a great deal of New Zealand sauvignons, which are my go-to wines. Kevin told me that the micro-climate in which the sauvignon blanc grapes are grown has many similarities to the New Zealand climate, so the similarities should not be surprising. Other whites included a chardonnay with just a touch of oak, which I prefer, and a White Label chardonnay with more malolactic fermentation, resulting in the more buttery finish that appeals to many chardonnay aficionados. The reds were big and robust without being over the top. The Merlot was smooth and velvety on the tongue, the zinfandel had just a touch of fruit, and the Cabernet Sauvignon had the tannins that wine drinkers look for in a good red that still has a long life ahead of it. But words don’t – can’t – do justice to something as complex and multi-layered as flavor, particularly the flavors in wine. 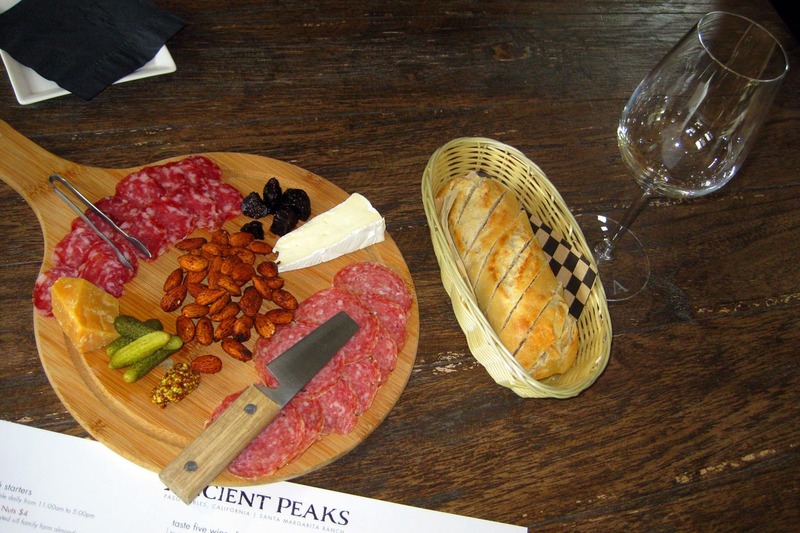 The Ancient Peaks Winery in Santa Margarita also offers tastings without the tour for those who prefer, but for those who appreciate good wine and are interested in learning more about it, the winery and vineyard tour is an absolute must.